Megan Belanger Photography is a Massachusetts based Portrait and Wedding photographer specializing in but not limited to Engagement, Maternity, Baby, Family, and Senior photography. Megan is known for her natural light, timeless yet modern portrait work, and was named one of Boston’s top 5 Children’s Photographer’s in 2013. 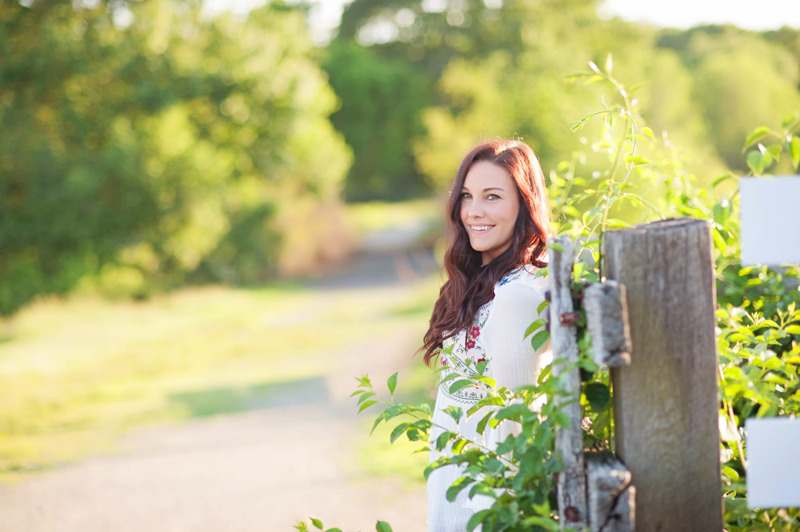 Hi I’m Megan, the owner of Megan Belanger Photography! I am a natural light portrait photographer serving the South Shore of Massachusetts and beyond! I specialize in Studio and On Location Portrait work in a very clean, simple, and classic yet modern style. I began my photography journey shortly after high school where I attended the New England School of Photography for two years, graduating in 2010! I am drawn to beautiful light and keep a pretty clean & simplistic style, that will remain timeless for years to come. When I am not photographing my awesome clients, you can find me enjoying time with friends and family, my husband Matt (who I met at photography school and shoot weddings with) and my goofy lovable German Shorthair Pointer Stanley. I love a good glass of champagne and live music. I enjoy the little things in life and believe laughter is the best medicine. I could watch Fixer Upper for hours on end, and nachos are one of my most favorite snack items. I love getting to work with my wonderful clients and feel honored to be able to capture their lives on camera and create beautiful artwork for them to enjoy for a lifetime!